The famous Naze32 Acro flight controller is now available on HobbyKing. 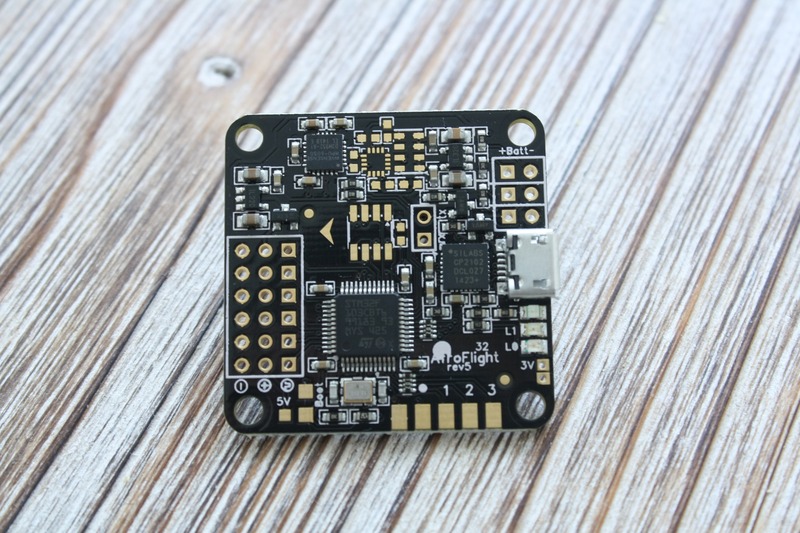 Naze32 is a 32bit flight controller, made for fun flying. 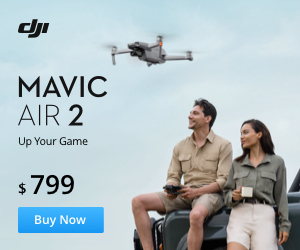 HobbyKing only offer the Acro version of it. It doesn’t have any barometer or compass. Only the full version have these sensors on board. It is basically like the KK2.0 flight controller, but instead of using a 8bit Atmega processor, it has the 32bit STM32 F1 processor. Gyroscope and accelerometer are the same as those on the KK2.1.5 board – Invensense MPU6050. And the board only weights 7.3 grams. The Naze32 Acro doesn’t have an integrated display like the KK2.1.5 controller, but configuration should be very simple using just the Chrome browser. Naze32 Acro is definitely a competitor of the KK board. The Naze32 Acro is also a bit cheaper than the KK2.1.5: 24.99$ vs. 29.99$. Please note that the pins are not soldered, so you should do this on your own. I ordered mine and will tell you more when it arrives. 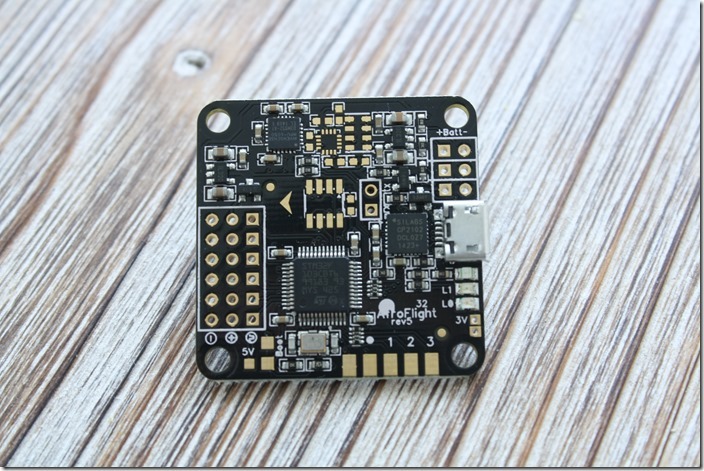 Update: Read my full review of the Naze32 Acro flight controller.